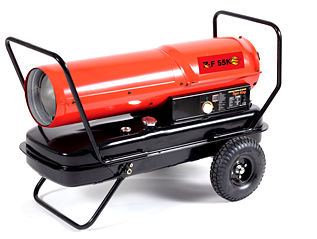 Newly released in 2013 Z-fire forced air heater is very popular in states for its stylish design and convenience. 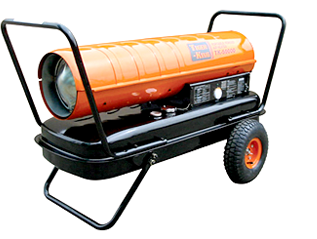 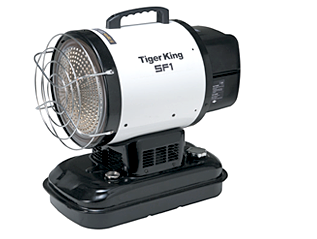 Tiger king forced air heater is very powerful and durable. 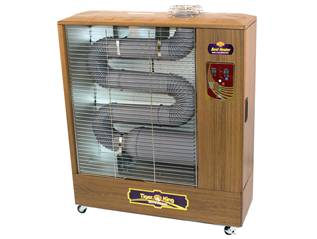 Tiger king far-infrared radiation heater is designed with sophisticated technology and customer's mind and it warms up indoor air. 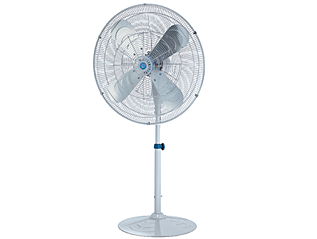 Industrial fan is all made in Korea, and it is powerful. 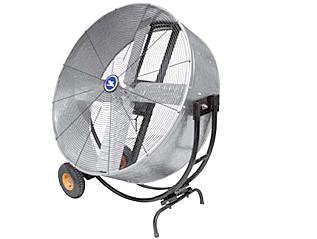 Tiger king big fan is versatile and can be used industrial, agricultural and livestock Products also it is powerful and durable.